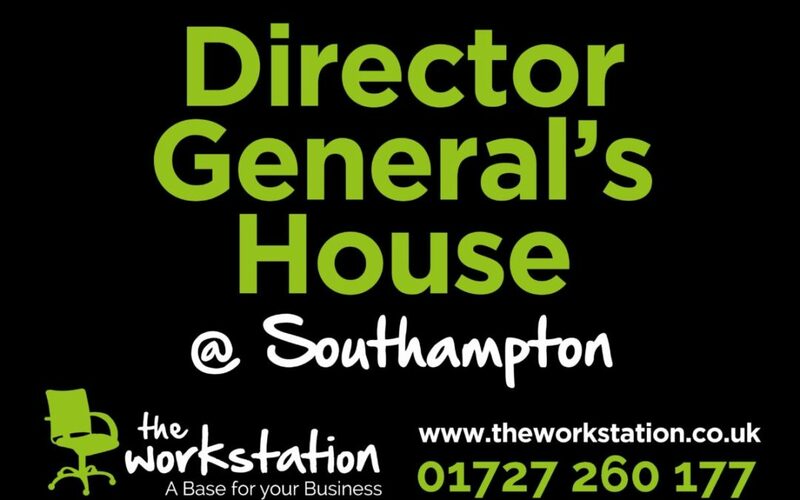 Following a previous announcement detailing the introduction of a new business centre for The Workstation in Southampton, we’re pleased to report the official opening of Director General’s House – the latest in our network of sites offering private serviced office suites and virtual office services to businesses in and around the area. 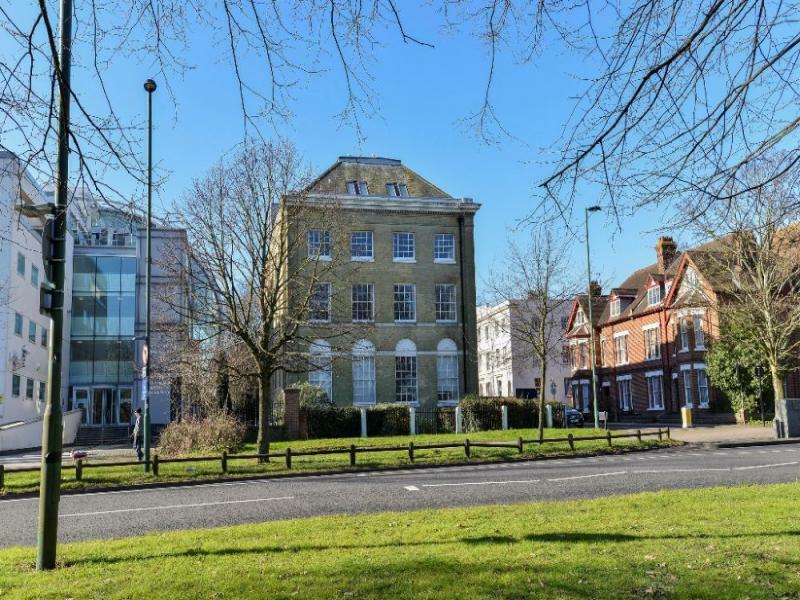 The Workstation’s Southampton business centre opened at the beginning of the month and has already welcomed new and existing small businesses, freelancers and remote workers into our diverse and exciting community of business owners, high-level employees and entrepreneurs. We’d like to take this opportunity to welcome all those who have chosen Director General’s House as a base for their business and to let other local businesses know that there are some vacant office spaces for those looking for a change of scenery and a chance to expand and connect with other local companies. Whether that means moving out of the home office, switching from another co-working environment or beginning the transition from the traditional office environment to a remote working set-up, serviced office space at The Workstation Southampton is designed to help you hit the ground running – equipped with everything you need to get started and offered on flexible terms. If you’d like to more about renting office space at Director General’s House in Southampton, please don’t hesitate to get in touch via email or by telephone on 01727 260 177. We are also pleased to offer virtual office services from our Southampton business centre. You can find out more about this, along with information about our different packages and pricing here. Director General’s House benefits from a superb location overlooking ‘The Avenue’, the main arterial route into Southampton.